PaulB Hardware is part of the Paul B. Zimmerman, Inc. family of companies. For more information about the family of companies, visit the corporate website at PBZinc.com. 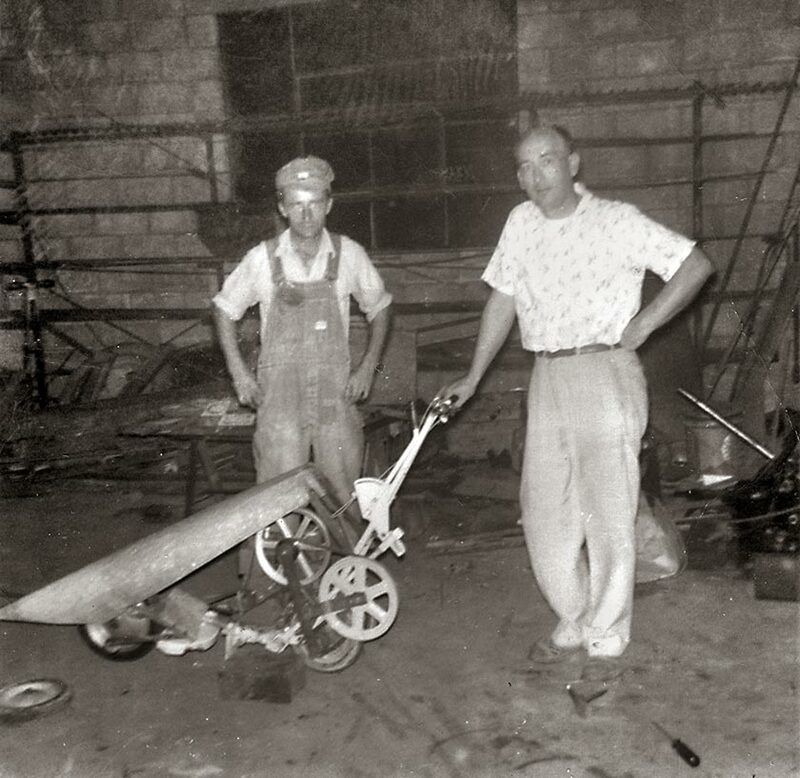 It all started in a small repair shop built by Paul B. Zimmerman in 1947. 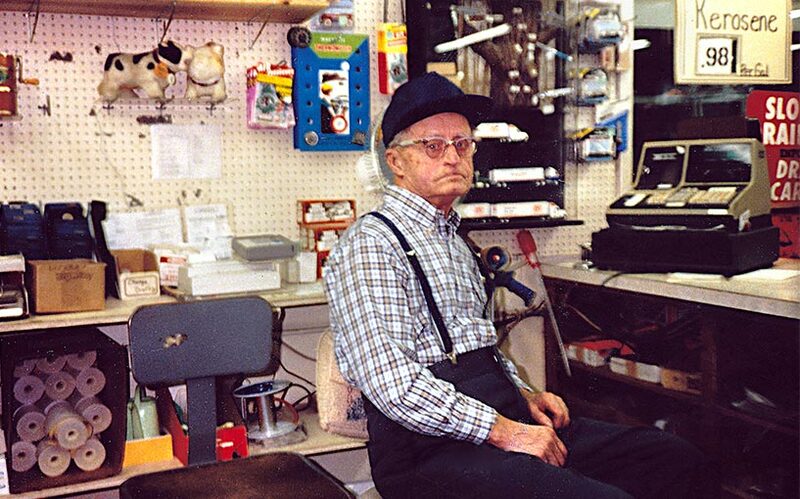 When Paul began stocking agricultural and industrial parts in bulk, neighbors began stopping in to buy parts from him. Paul’s six sons joined him as they grew up, and the parts’ sales grew to become a small hardware store. The store eventually split from the growing metal shop, moving around the corner to its present location in Lititz, Lancaster County in 1992. After Paul Sr. died in 2006, the company was reorganized and the store officially became PaulB LLC, under the umbrella corporate of Paul B. Zimmerman, Inc. Other companies under the Paul B. Zimmerman, Inc. umbrella include PBZ LLC and Keystone Koating LLC. 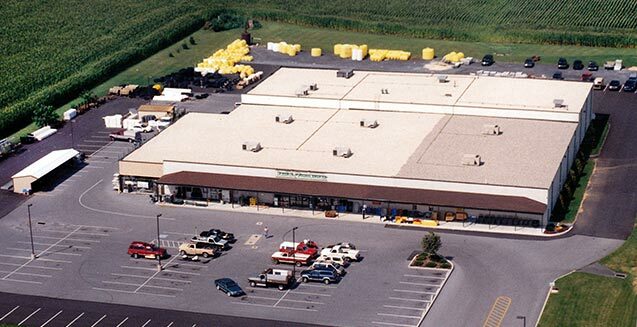 PaulB Hardware opened a second store in Belleville, Mifflin County, Pennsylvania. Over the years, PaulB Hardware has focused on practical, heavy-duty hardware items and contractor supplies. The results are local stores stocked with a wide range of useful products for contractors, farmers, homeowners, and other commercial customers. With a wide variety of equipment and tool repair services, the stores continue to reflect the repair shop service approach that Paul B. started with in 1947.